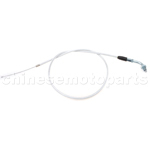 D030-068 Throttle Cable for 2-stroke 47cc-49cc Pocket Bike. 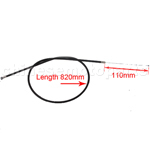 length:28.54"(725mm) Cable moving length:4.52"(115mm) Please contact us if you have any questions about the product. 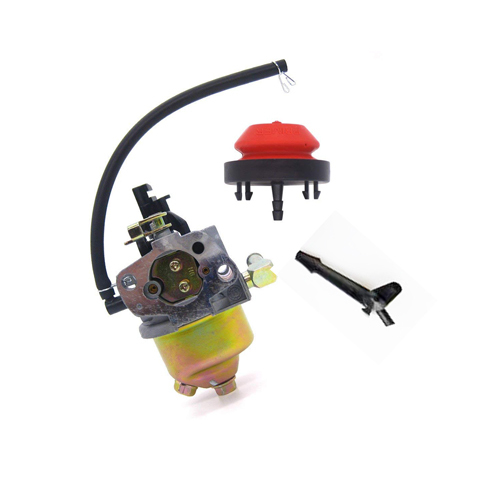 D030-060 Throttle Cable Shifter with adjustment for 50cc-125cc ATV. length:31.49"(800mm) Cable moving length:3.15"(80mm) The length can be adjustable. 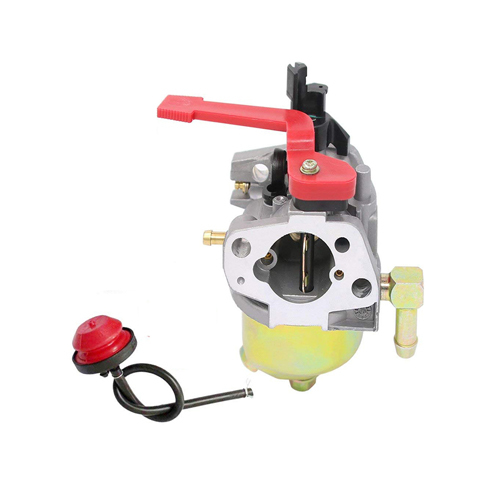 Please contact us if you have any questions about the product. 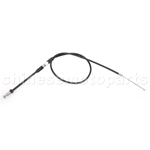 D030-075 31.5" Throttle Cable for 70 cc 90cc 110 cc Kid ATVs Quad 4 Wheeler Taotao SunL Coolster. length:31.5"(800mm) Cable moving length:2.76"(79mm) The length can be adjustable. 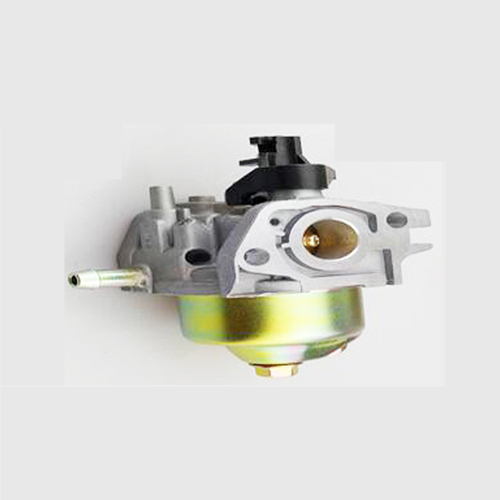 Please contact us if you have any questions about the product. 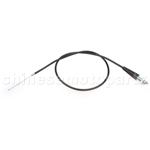 D030-027 31.5" Throttle Cable for 70cc-110cc ATV. 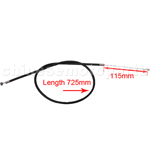 The length of the item:31.5"(80CM) Cable moving length:75mm The length of cable can be customized,please write down the concrete length you need in comments when you place your order. Please contact us if you have any questions about the product. 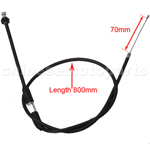 D030-066 Throttle Cable for 2-stroke 47cc-49cc Dirt Bike. 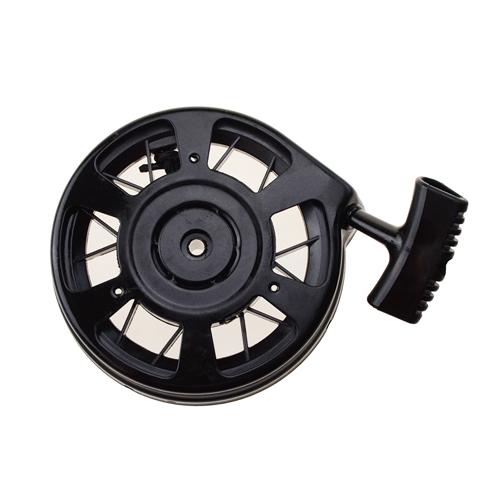 length: 32.28"(820mm) Cable moving length:4.33"(110mm) Please contact us if you have any questions about the product. 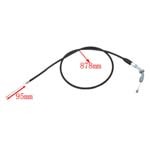 D030-080 Throttle Cable with Laser Tube for 50cc-125cc Dirt Bike. 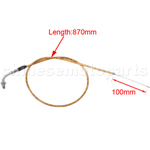 length:33.27"(845mm) Cable moving length:4.13"(105mm) This cable with straight head. 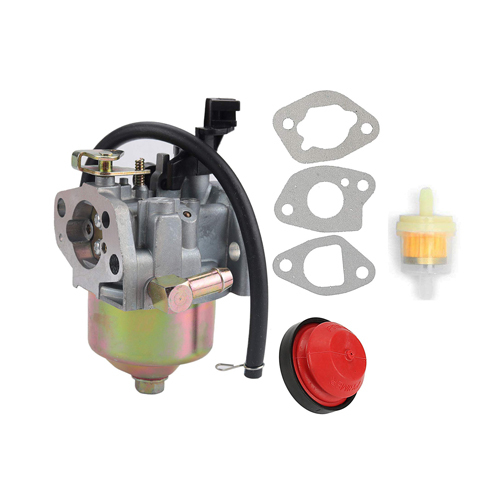 Please contact us if you have questions about the product. 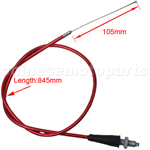 D030-079 Throttle Cable with Laser Tube for 50cc-125cc Dirt Bike. 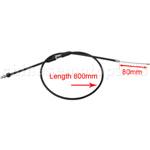 length:34.25"(870mm) Cable moving length:3.94"(100mm) This Throttle Cable with bending head Please contact us if you have any questions about the product.